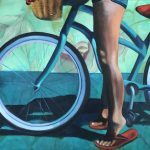 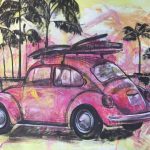 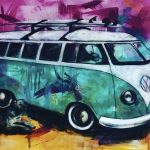 Inspired by surf, beach and travel culture Sarah’s work captures the energy fun and freedom of everyday life. 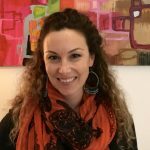 Busy wife and mother of two teenagers Sarah enjoys painting and teaching children’s art classes from her studio. 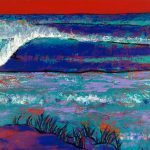 Inspired by every day life around her Sarah loves to work with bright, bold colour and create a sense of freedom and happiness in her work. 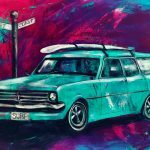 Growing up by the ocean and being surrounded by a family of keen surfers, her work is often centred around surf and beach culture, exploring fashion, nostalgia, travel and relationships. 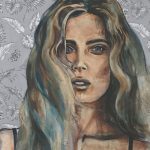 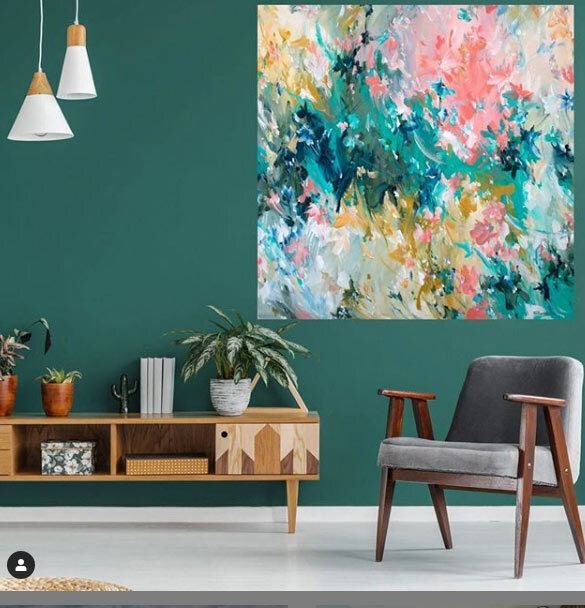 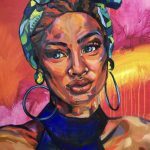 Sarah’s style is vibrant and energetic exploring different textures, layers and mediums and often incorporating text, drawing and printmaking elements in her paintings. 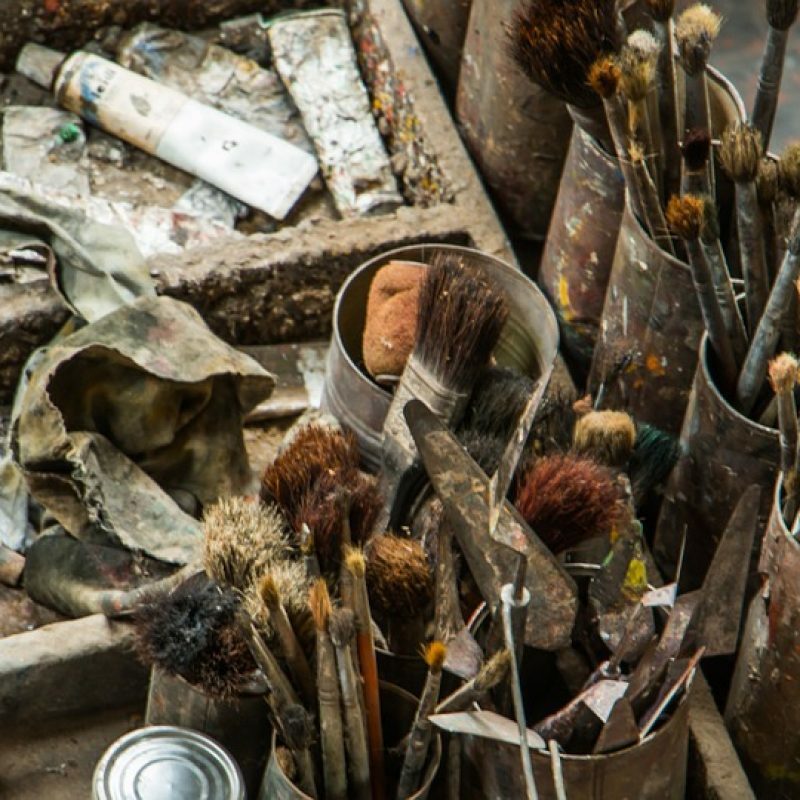 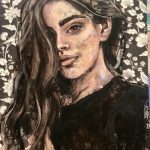 She is also passionate about teaching art to children and in 2017 began holding kids school holiday workshops in her studio and has just recently has expanded her classes to include after school lessons and private tuition. 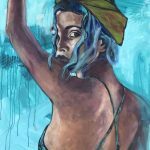 Sarah also teaches Beginners Painting and Drawing classes as neighbouring Art School Splashout Studios.